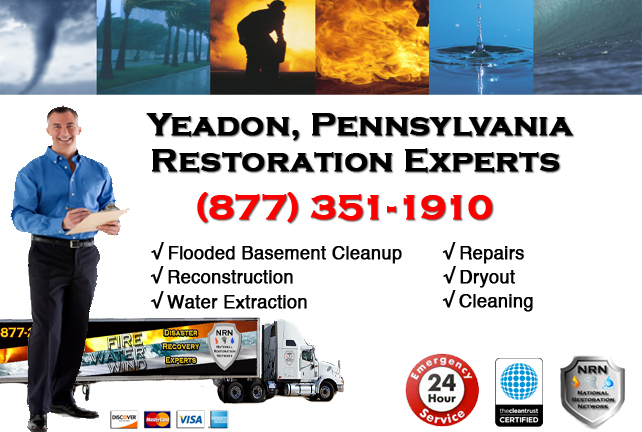 Providing local disaster recovery and additional services to Yeadon area property owners including , repairs from storm damages, emergency water cleanup, and fire damage restoration. Fire Water and Storm Pros has been serving Yeadon and the surrounding area for over 30 years. We are your complete flooded basement clean up service, we not only clean up the mess left behind from a flooded basement, we also repair any damage done by the flood water to your building materials and even the contents of your home such as electronics, photos, documents, clothing and furniture which may have sustained water damage, at our off site content restoration facility. 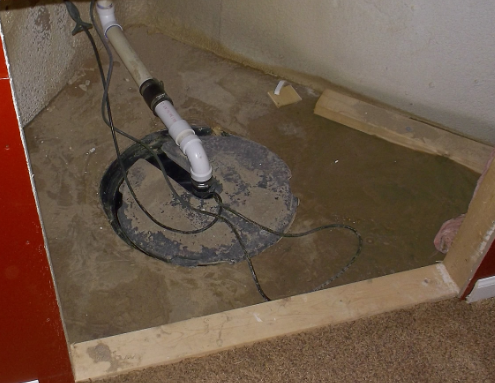 We also treat the water damaged area with anti-microbial treatments to prevent mold or mildew if needed, as well as performing any deodorization that may be needed, removing the musky damp smell that often accompanies a basement flooding.